An INFINITI is an INFINITI, and there is no other car like it. Come discover why. 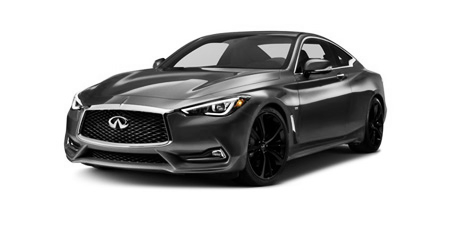 Infiniti of Richmond offers high-end luxury vehicles to car buyers in the areas of Richmond, Vancouver, Surrey, White Rock, Delta, Tsawwassen, Burnaby, Coquitlam, Port Coquitlam, Port Moody, New Westminster, North Vancouver, West Vancouver, Abbotsford, Aldergrove, Chilliwack, Langley, Maple Ridge, Pitt Meadows and more!. 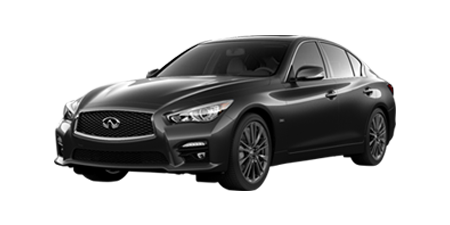 At our new and Pre-Owned Richmond INFINITI dealership, we put our trust in true service. Our trained and passionate staff are here to provide you with extraordinary customer experiences, reminding you with every visit that service doesn’t end with a sale. 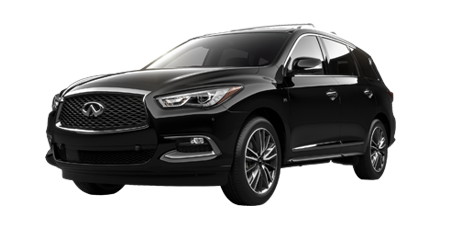 It’s a relationship that carries on with flexible and affordable financing, INFINITI scheduled maintenance, and warranty-approved parts. It’s a journey that starts right here. 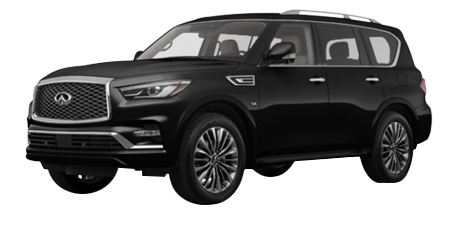 Just because you missed out on picking up a particular INFINITI model the year it was released, doesn’t mean you’ve lost your chance entirely. 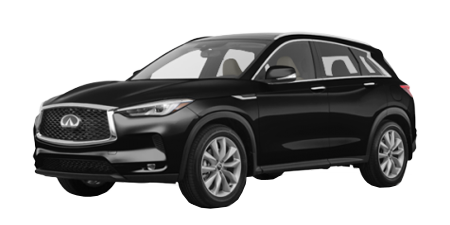 Our Infiniti of Richmond Pre-Owned car dealership has plenty of premium pre-owned coupes, sedans, and crossover SUVs on hand with low kilometers and affordable financing options. 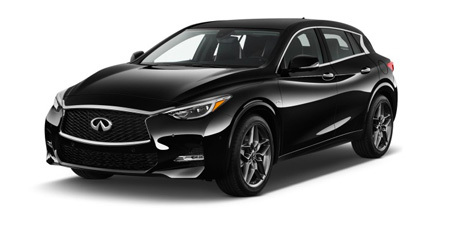 So no matter whether you are looking to collect your dream ride or just take your first step into the INFINITI lifestyle, be sure to inspect our Pre-Owned Vehicle Inventory to see what could be waiting for you. 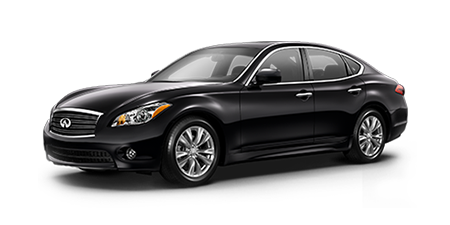 An INFINITI is a finely tuned machine deserving of proper treatment from a manufacturer-approved INFINITI service shop. Our Service Centre helps you protect your investment thanks to luxury-car services and premium parts. Whether you’re just in for an oil change or in need of in-depth mechanical repair, you’ll find the prices competitive and service top-notch. Welcome to Infiniti of Richmond’s Service Department. An INFINITI is certainly a beautiful thing, especially from the inside during a test drive. Bring the family too so they can also get a sense of what the experience is like. Let’s go ahead and get you booked in for that test drive, shall we?